Scarecrow Building and Caramel Apples – LINK, inc.
All things fall! Children will have the opportunity to build their own scarecrows, including cutting fabric to make scarecrow smocks and hats, securing the fabric, and adding as much creative fall flare as they desire. After scarecrow building we will spend time making the most traditional fall treat: the candy apple, nut free. 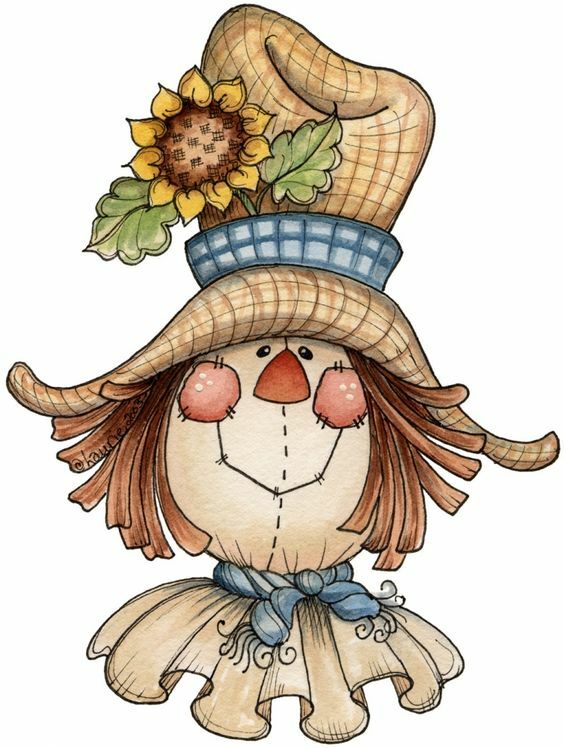 Scarecrows will be displayed in the lunchroom cafeteria the week following the program and will come home Friday, October 26th. 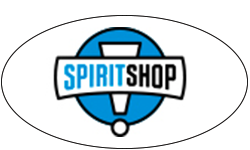 Register by: Filling out form the emergency contact form that was sent home with your child. Send the form and payment (cash or check made out to LINK, inc.) to school in an envelope marked “Scarecrow Program”.